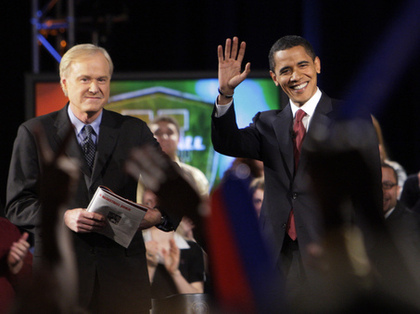 In my latest essay for Splice Today, I examine the recent revelations of the media’s obsequious devotion to the Obama administration, and consider the troublesome implications for free speech, journalism, and the keeping of an informed public. This entry was posted in David Masciotra, Politics and tagged Barack Obama, David Masciotra, Journalism, Media, Politics by davidmasciotra. Bookmark the permalink.